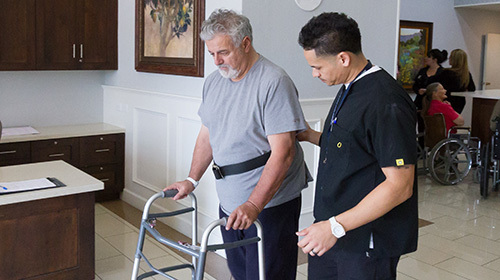 Riverwalk Post Acute provides rehabilitation services, skilled nursing, and long-term care. 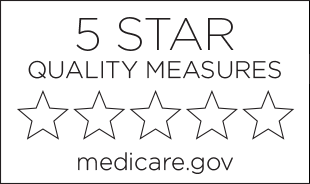 Our compassionate staff offers individualized care plans for each resident to ensure personalized care is provided to all our patients with a goal to return home. 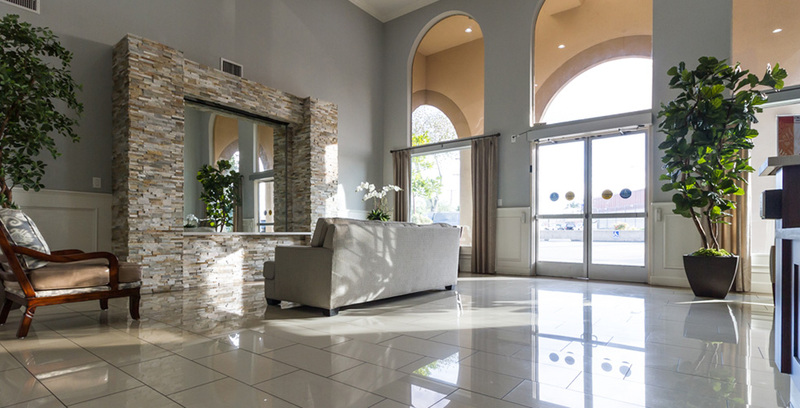 As the premier skilled nursing facility in Riverside, CA, Riverwalk Post-Acute provides compassionate and personal skilled care 24 hours a day. 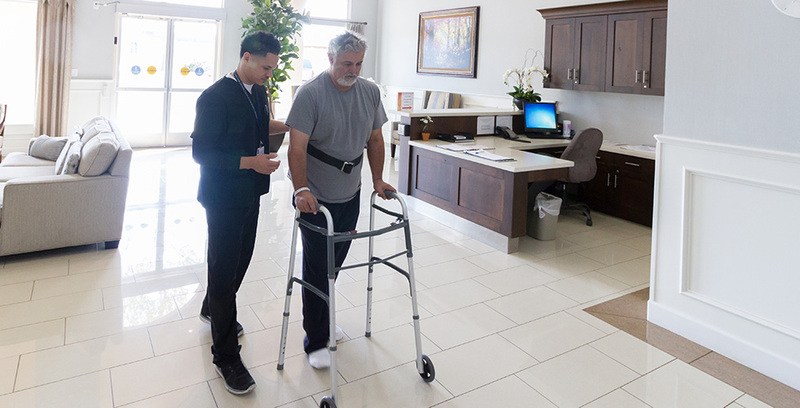 We specialize in providing rehabilitation services on-site to help our residents regain their independence. 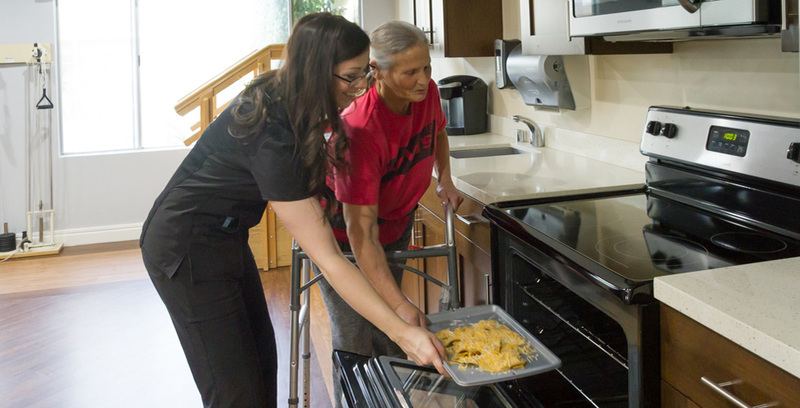 Looking to make a difference in a residents life? 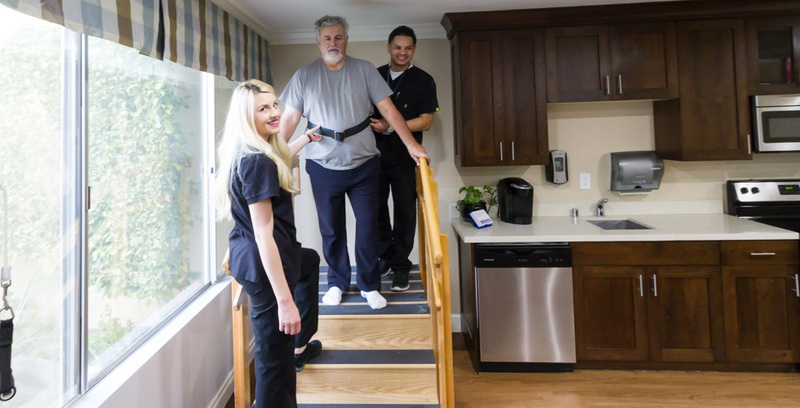 Look no further, we are always seeking caring individuals to join our professional team. Apply using our online application or give us a call today. Thank you for your interest!